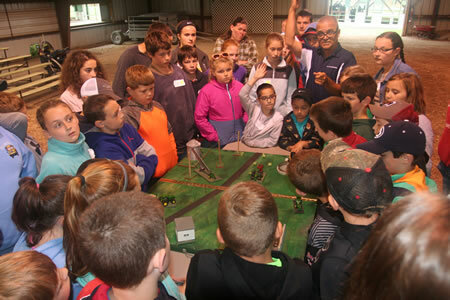 Youth Dairy Day is a workshop designed to educate youth that are interested in the dairy industry. A variety of production and herd management subjects will be covered during the day. Each youth participating will also receive training in quality animal management. The event is designed for youth between the ages of 5 and 18. This event is being held at three locations across the state. Thank you to many gracious sponsors for helping to make this event free to all participants. A parent/guardian or designated chaperone is required to remain throughout the day with youth under the age of 8. Registration is required! Free admission!